Establishing a solid online presence is difficult and time consuming. Activity; responding to client inquiries & interacting on social media, is an ongoing task that requires constant input. This is a passive task, however, that can be dealt with on an ‘as it occurs’ level. More difficult is the active process of generating posts and syndicating your new content. Creating custom content and having it ready to distribute to your audience is going to be the difference between ‘just ok’ and ‘killing it’ when it comes to your social media presence. So now that you have your content created and prepared, how often should you post it to your media accounts? A good rule of thumb is that you should post as often as you have high-quality content or news and that you should aim to post consistently. Try not to post lots of new stuff one week and then hardly make a sound the next, as your readers will wonder what’s happened and you could lose followers. This is a good nutshell answer, but it doesn’t really address the nuts and bolts of how often you post each day and week. You might have great content available and good to go several times a day; so, should you share it with the world as and when? No, you shouldn’t, it seems, as there is an optimum frequency for social media posting and it’s not as often as you may have started to fear a minute ago! 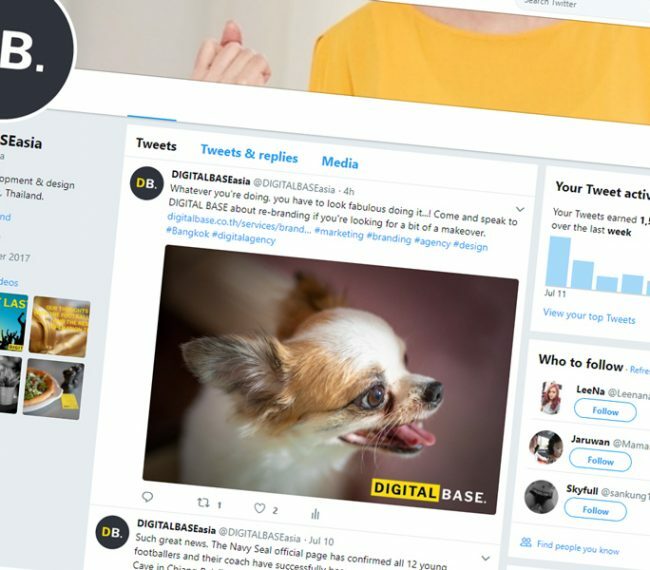 If you have literally hundreds of thousands of followers, then yes, you need someone on hand to post on Twitter every 15-20 minutes, but for the average-sized business, it seems one tweet a day is enough. For other platforms it’s not too different, either, so let’s take a look. One consideration before you take to your favourite platforms is that you must be consistent. If you decide to tweet once a day, stick to it; if you’re posting on your blog twice a week, stick to that. If you’re reliable then your followers will stay, but if you flood people’s feeds with posts and content, they’ll put you on mute. Another consideration (sorry…), of course, is what to post. Essentially you need to stay fairly close to your niche and industry, but you should break it up a bit, as long as your content is allied to your interests. If you run a chicken-keeping blog, then you might get quite a bit of attention from some posts about pygmy goats. There’s quite a few studies to show that one FB update a day is your optimum rate; you can have the occasional day when you post twice, but if you do this frequently and have fewer than 10,000 followers you’ll lose some engagement. The minimum you can get away with without ‘dropping off’ is probably about three times a week. Opinions on the best time of day to post vary – for example, if you have a business or blog aimed at mums, then late mornings and evenings are probably best. Avoid the school run and dinnertime slots, though, because parents are otherwise engaged. Pinterest is a bit more straightforward – aim for at least five Pins per day and then stop at 30 because this seems to be that saturation point for most followers. Any more than 30 and you won’t see any extra benefits but you’ll certainly see a lot of extra work! Some of the best-performing accounts are posting upwards of 100 times per day, it seems, but this is totally unnecessary for smaller businesses and blogs. These busier accounts have thousands of followers who dip in and out at all times of the day and from all over the world so they need to see content that’s just been dropped. Tweets age pretty rapidly, so if you have lots of loyal fans, aim to keep them happy with 20-30 new tweets a day. If you’re looking after fewer (but no less loyal) devotees, then you can scale the transmissions down somewhat and aim for three to five. With Instagram you need to take a lighter touch, with one or two new ‘grams a day and certainly no more than three. This relatively low volume of postings means that you have to look at your timings more carefully. You can use an analytics tool to work out what your optimal times are – you simply try different times of day and find out which ones consistently get the most engagement. It’s worth making this effort if you use Instagram simply because you only get one or two shots a day, as it were. There is, unfortunately, no one clear rule to stick to when it comes to posting your content. Each of the various social media platforms, coupled with specific industry traits may vary the standard. remember that each platform works differently. While Establishing a healthy social media following can be a timely and involved process, it has become a positive marketing tool that only several years ago we didn’t have at our disposal. 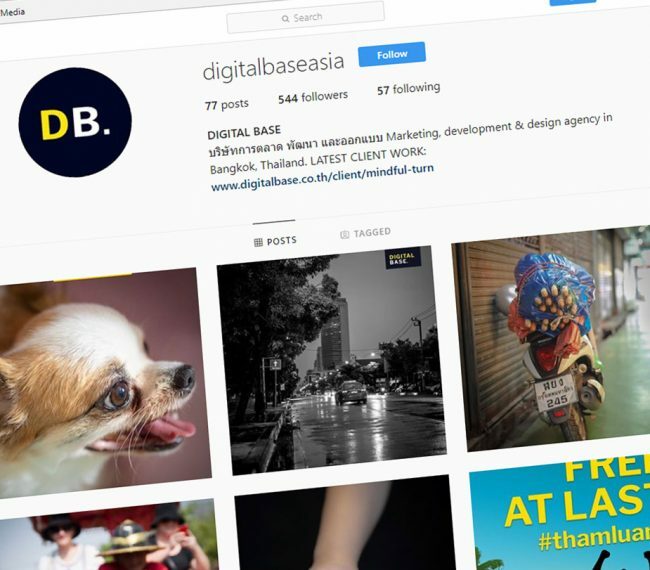 Remember, if you don’t have the time to invest in the process, you can always use the services of a marketing solutions provider like DIGITAL BASE to help. Contact us now if you’d like some more information on how we can help.